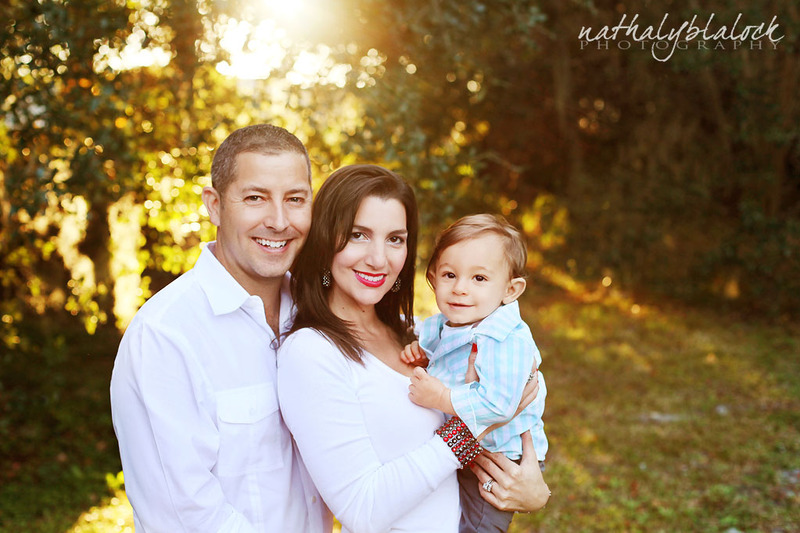 We loved our session with Nathaly and are so happy with the images! I can’t wait for our next session with her in the fall! Thanks Nathaly! We loved our session and can’t wait to see our pictures! You are so talented Nathaly!